"In all my years of guiding I've learned to use many varied anchor systems. 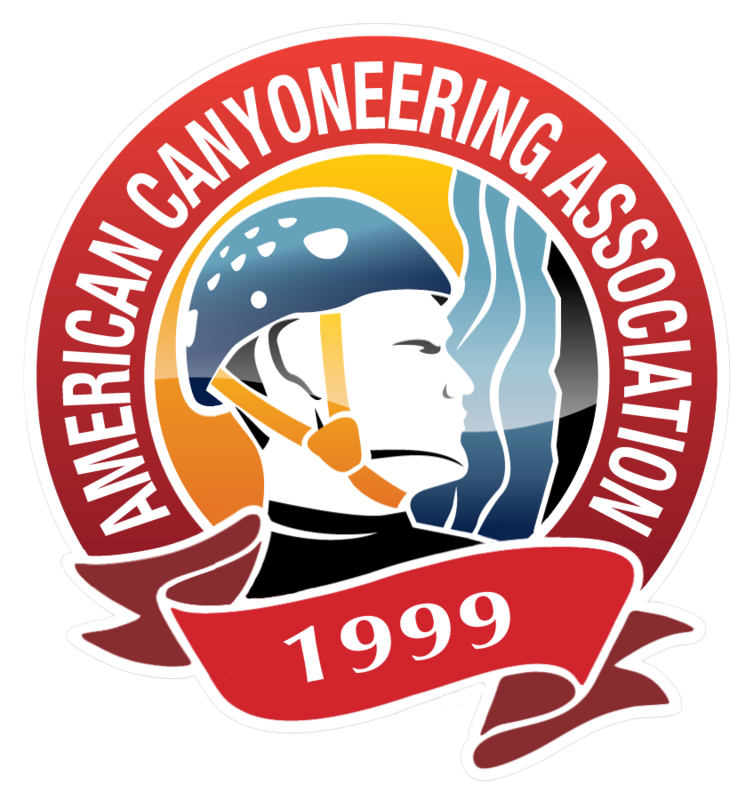 In just one day of the course I learned three new and efficient ones specially adapted to canyoneering." "Thank you to Rich and the rest of the group for sharing all your knowledge with me and taking the extra time to help me get up to speed with the rest of the class. Even if I only remember a fraction of what I learned it will be worth every minute in the class." "Thanks Rich for a fun packed two days of great canyoneering training. New methods, new tricks, new tool, the Totem." "Rich did a great job (as usual). He knows how to cater to a large, diverse group and make everyone feel welcome." "Excellent course. Well thought out. I felt I learned a great deal and had a lot of fun doing it."